To set wrongful convictions right, appeals courts need to change the way they review evidence, according to Stephanie Roberts Hartung, a professor at the Northeastern University School of Law. In “The Confluence of Factors Doctrine: A Holistic Approach to Wrongful Conviction,” Hartung argues that courts must adopt a holistic approach that accounts for the ways that errors in evidence-gathering often work in concert to obscure innocence. “Frequently, it is not a single misstep that causes a wrongful conviction, but rather a ‘confluence of factors,’” she wrote. But historically, state and federal court’s piecemeal approach to addressing trial-level errors fails to account for the complex ways that seemingly independent errors interact with one another. Published in the Suffolk University Law Review, Hartung’s article points to the post-conviction jurisprudence developed by the Massachusetts Supreme Court in a number of cases, most recently Commonwealth v. Rosario in 2017, as an example of the approach she advocates. In each case, the court recognized that an approach which considered evidence in isolation would have failed to identify the wrongful conviction at hand. Recent data suggests that the criminal appeals process is largely failing to protect against wrongful convictions. Prof. Brandon Garrett of Duke Law School finds that only 14 percent of factually innocent defendants who were ultimately exonerated by DNA evidence initially won a reversal on appeal—meaning that 86 percent of the time, courts do not recognize valid claims of innocence. This is in part because the appellate process focuses more on fixing procedural mistakes than re-adjudicating questions of guilt. The harmless-error doctrine poses another obstacle to the wrongfully convicted. Courts apply the philosophy that not every error is worth the trouble of addressing with little rhyme or reason, often ignoring the ways that errors can build upon each other. 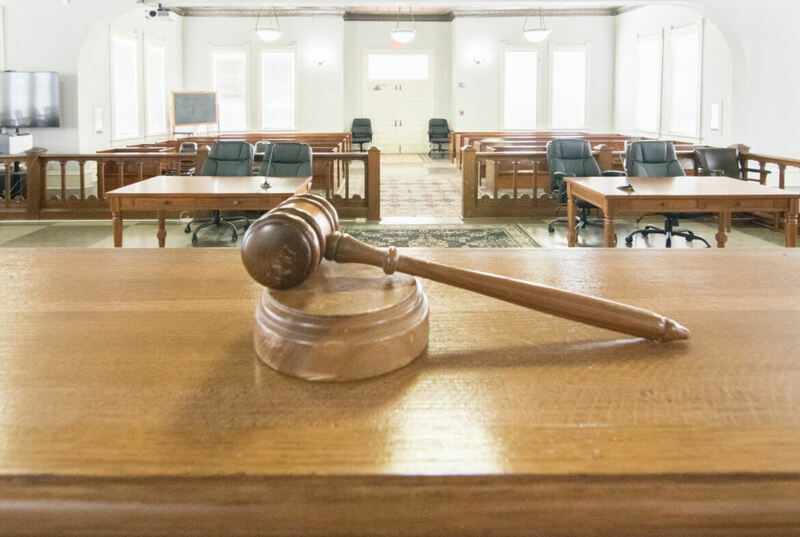 Jurors often rely heavily upon evidence against a defendant while downplaying evidence of innocence. Cognitive biases also play a role in keeping the innocent behind bars. Criminal justice actors tend not to question the validity of forensic evidence, and jurors often rely heavily upon evidence against a defendant while downplaying evidence of innocence. Holistic review reveals the way that one piece of faulty evidence can infect other evidence. In the Rosario case, erroneous but seemingly scientific forensic evidence tainted what appeared to be independent corroborative evidence, and combined with a tendency to overlook exculpatory evidence to put an innocent man in prison. It was only when the evidence was reexamined all together that Rosario was ultimately exonerated. As the number of exonerations grows, it becomes clear that wrongful convictions are not as rare as was once believed. The National Registry of Exonerations has counted 2,257 exonerations since 1989, and that number rises each year. These cases demonstrate the need not just for prospective reforms that aim to prevent wrongful conviction, but retrospective reforms that seek to identify false convictions that have already taken place, wrote Hartung. Elena Schwartz is a TCR news intern. Readers’ comments welcome. Such isolation approach , meant at first place , to not let one evidence affect the others . This is one of the methods , for avoidnig such bias or bad influence .For each evidence , is anlysed separetly on its own , and at the end , while eliminating potential bad cascade so , the whole picture would become clearer . Finally , one must deal at the end , with contradicting versions . That is to say , one version Vs . the other . But , version by definition , means a story , unfolded , bearing several links . A story reavealed , link by link , one evidence by evidence ( in isolation ) until unfolded and chained linked are pieced all together to form innocence or guilt. For the rest , we won’t stay young here ….